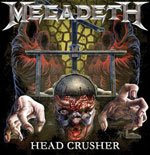 Hall of the Mountain King: Thoughts on Megadeth's "Head Crusher"
So I've had a day to digest the first song from Megadeth's upcoming record, and there's always a slight holding of my breath as I wait to see which Dave Mustaine showed up this time. Fortunately, at least on this track, it was the old familiar Dave. So, it's only one song, but it's pretty much what you want from Megadeth. It opens with a fast riff and some lead wailing from Mustaine, has some slower, chunkier riffs in the middle, a decent melody and some screaming leads. It's a good taste of the new record. Hopefully it's representative of what we can expect from the rest of the record. 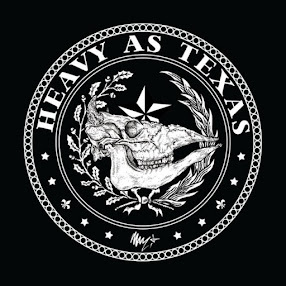 If you haven't heard "Head Crusher" yet, it's streaming at Roadrunner Records. Check it out for yourself.